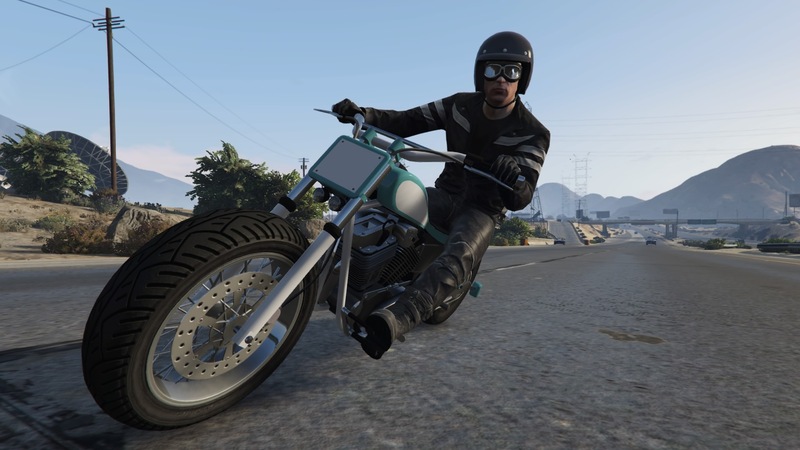 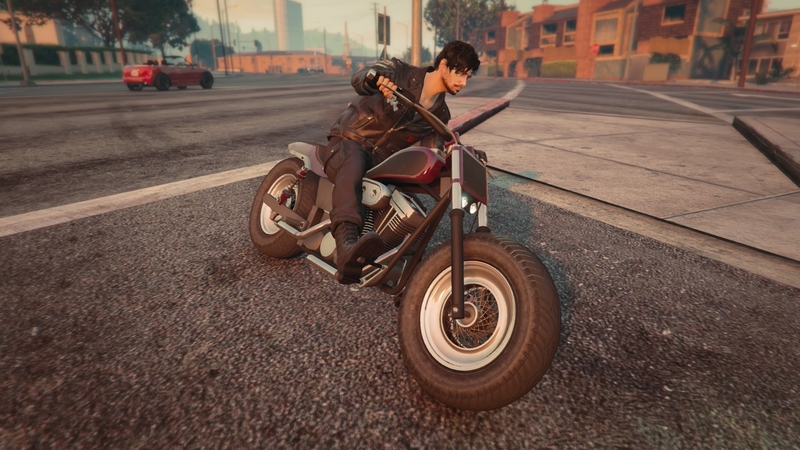 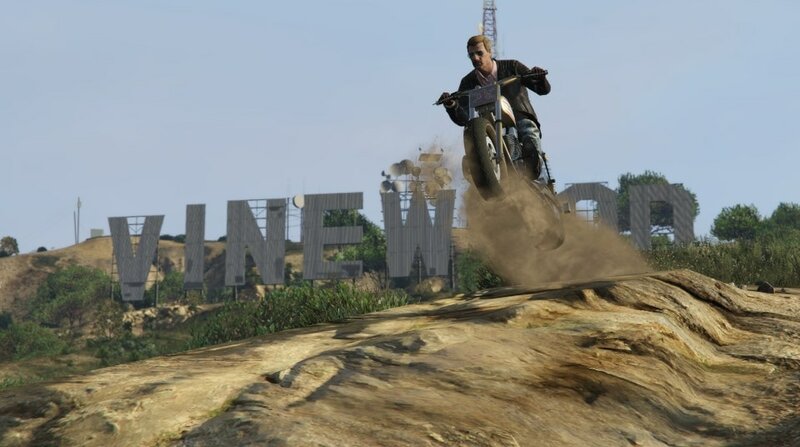 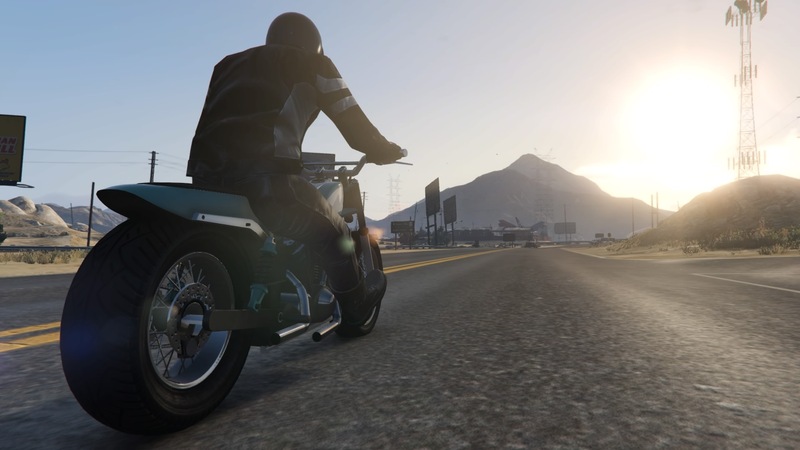 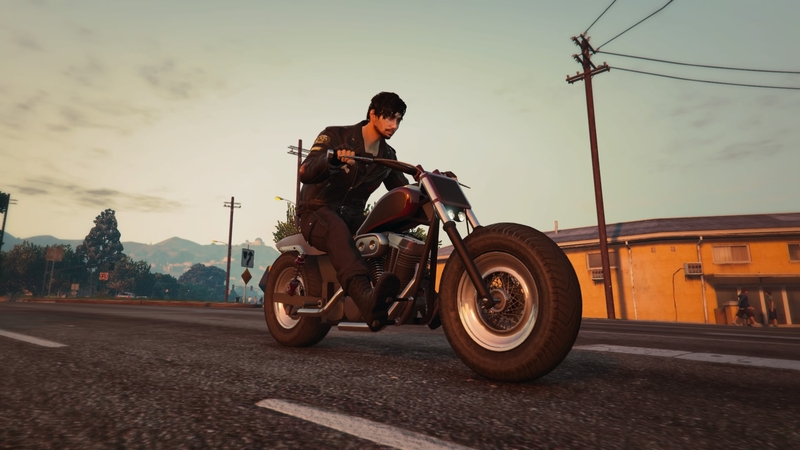 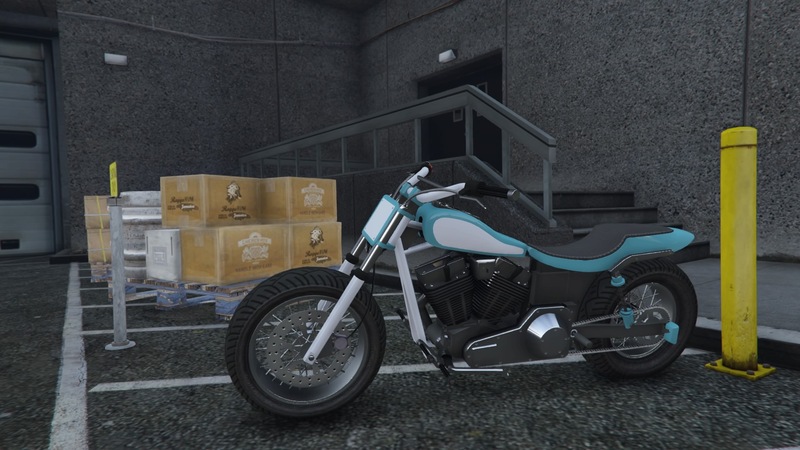 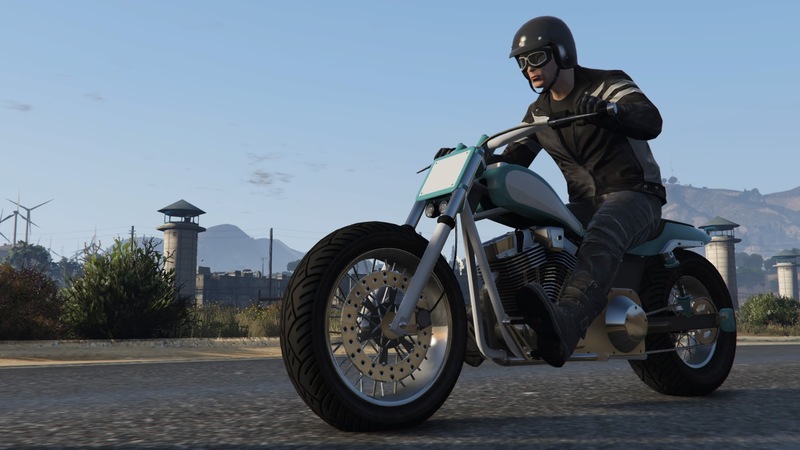 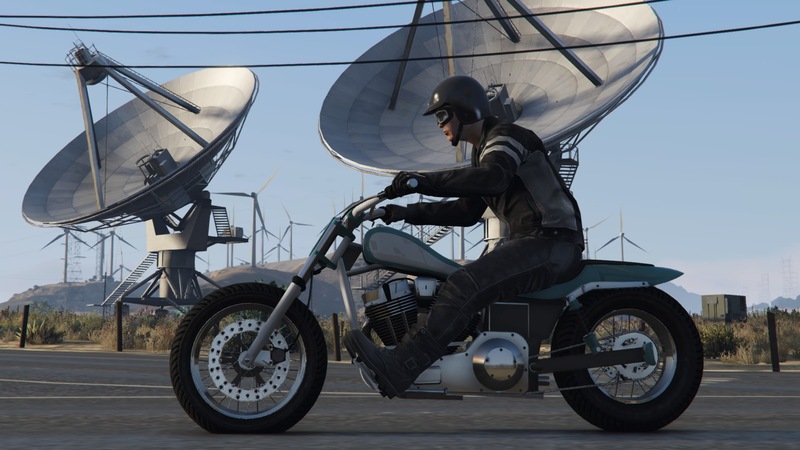 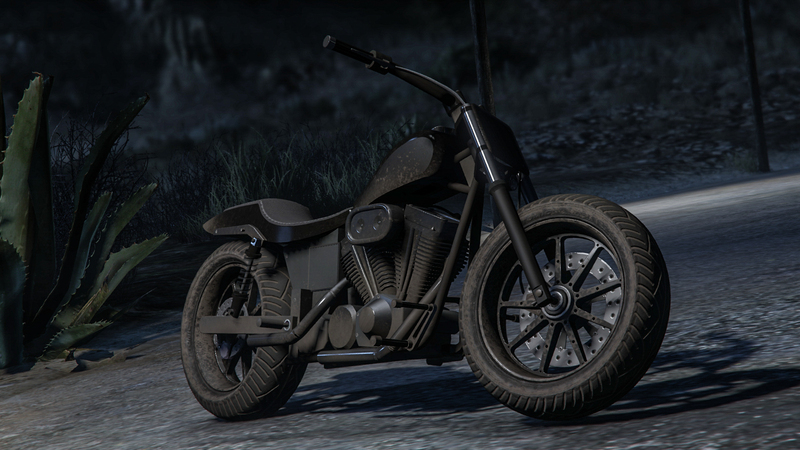 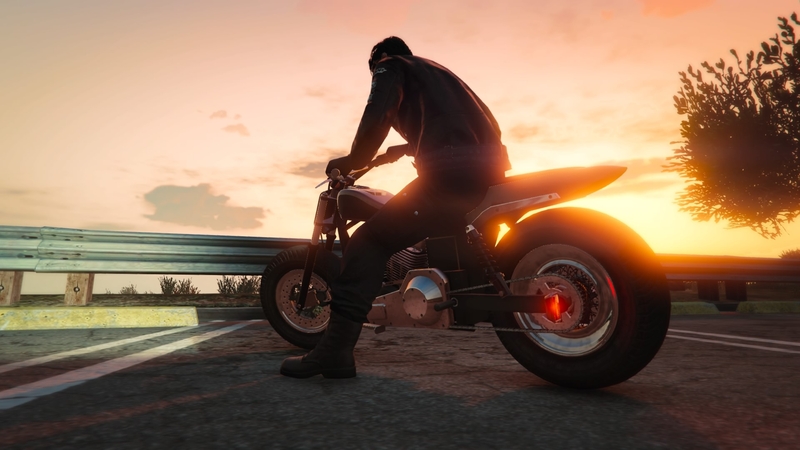 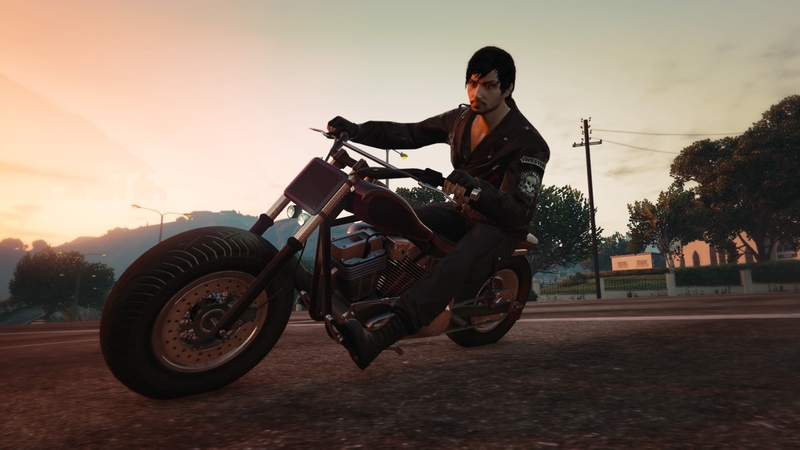 Favourite bike in the game. 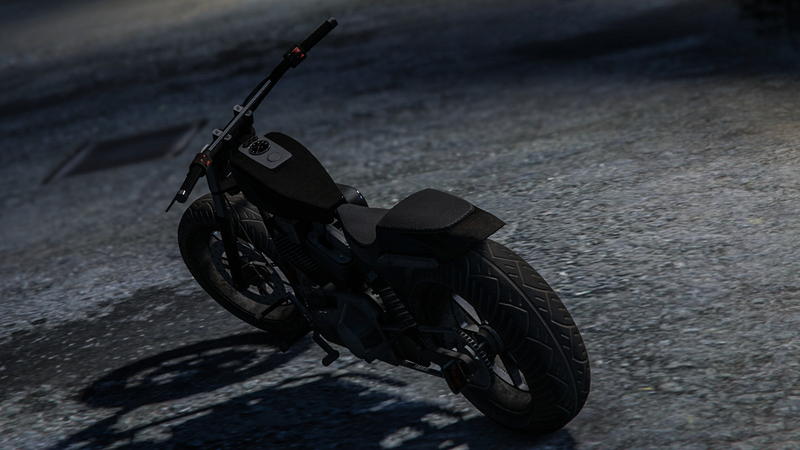 My workhorse, ride it pretty much everywhere. 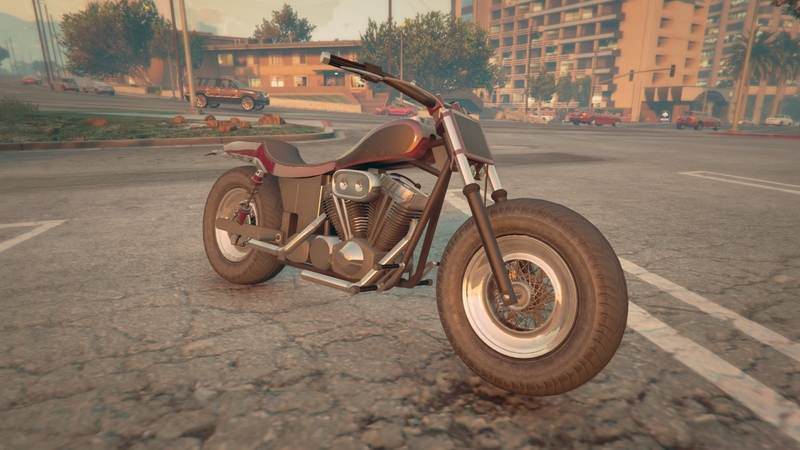 Not a lot of love for this poor bike, huh? 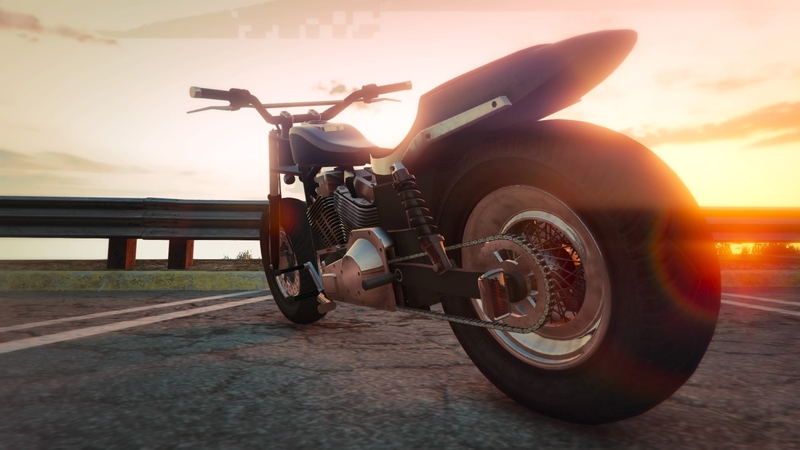 Well here's some more!